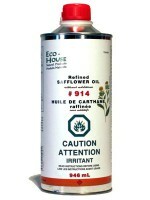 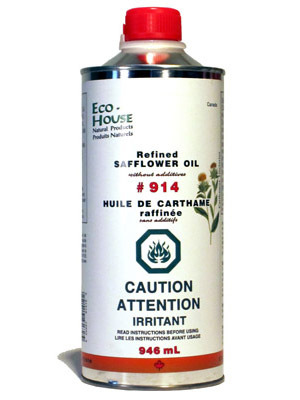 #914 Pure Safflower Oil | Eco-House Inc. 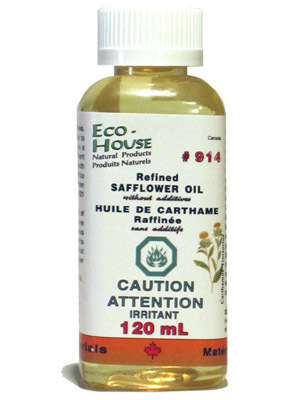 This food-grade Safflower Oil is a very light drying oil with less tendency to yellow than linseed oil. 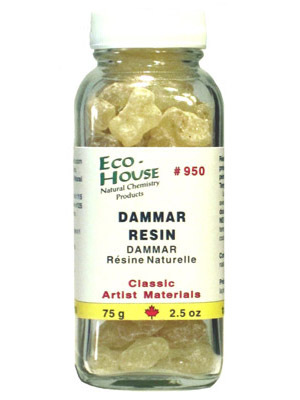 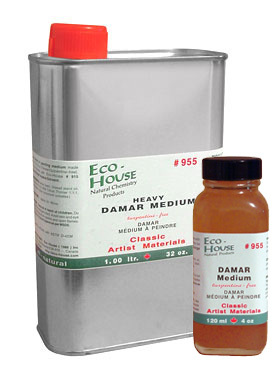 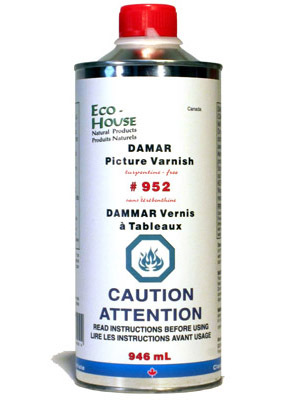 Use as a painting medium or painting medium ingredient especially with white and other light colours.